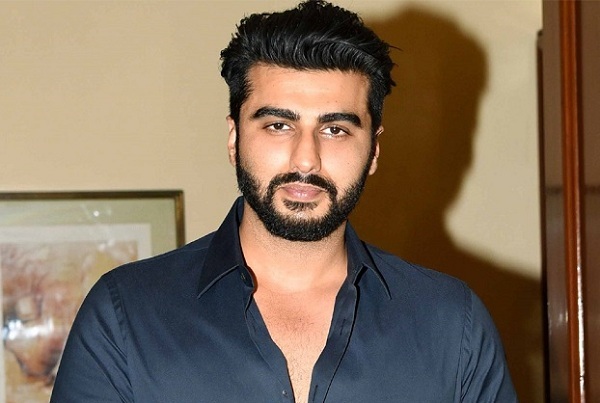 Arjun Kapoor to star in EK Villain sequel? Arjun Kapoor is already gearing up for Namste England coming out October, 2018 that stars Parineeti Chopra at his opposite. News isnow out that he is signed up for Mohit Suri’s the Ek Villain sequel. Ek Villain starred Sidharth Malhotra, Riteish Deshmukh and Shraddha Kapoor in lead roles, giving the film a good 'hit' at the Box Office. It will be interesting to see how Arjun, with add to it. Suri, still hasn’t announced the female lead that would be playing against Arjun . The rest of the cast is also yet to be get confirmation. Stay tuned with aaddatoday to get further updates. Arjun’s instagram post lets us know his care and concern for his family when he shared a picture with his sister Anshula. It seemed the actor, who was in the sets for ‘Most Wanted’ in Nepal, rushed back home after Anshula got hospitalised due to a migraine attack.